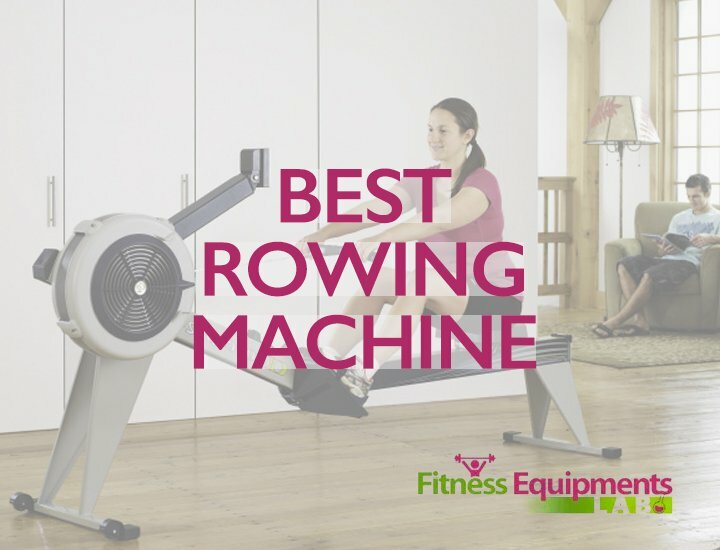 Magnetic rowers are great as they provide smooth rowing experience. 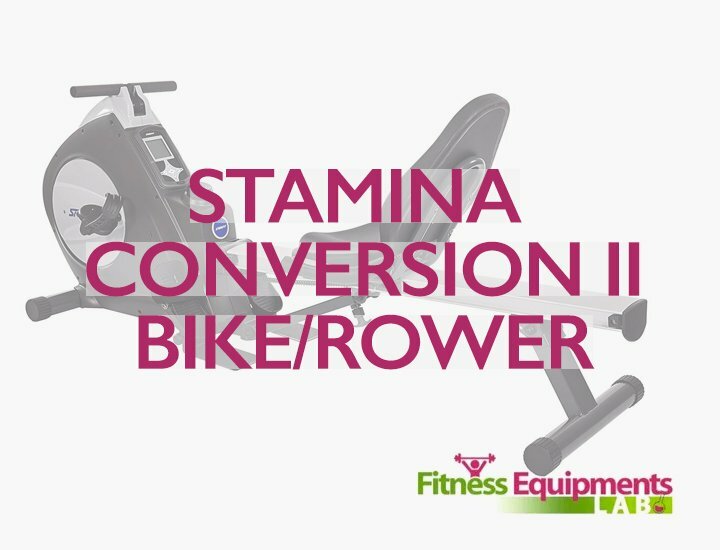 In case you are looking for a good brand of rowing machines with magnetic resistance then this Stamina Avari Magnetic Rowing Machine review will give you an insight on one of the best products in terms of exercising equipment today. Read more of the Stamina Avari in this article. 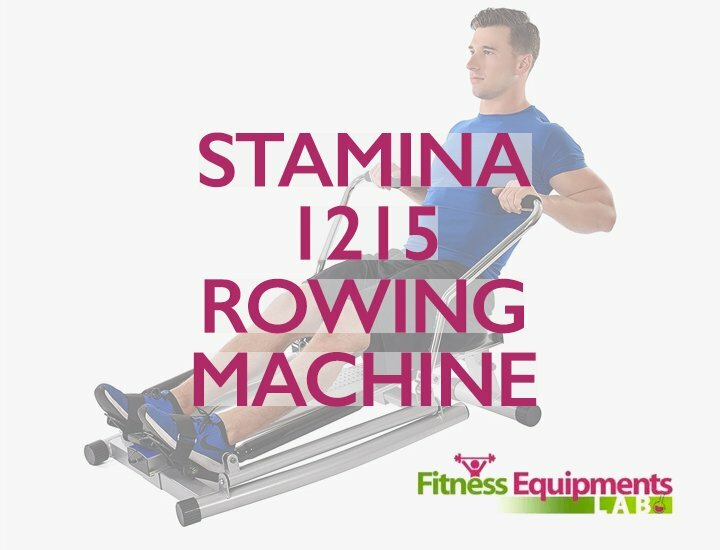 One of the most impressive rowing machines we’ve had the chance to see is the Stamina Avari. If you love intense workout sessions then this machine is the best way to go and spend your money with. 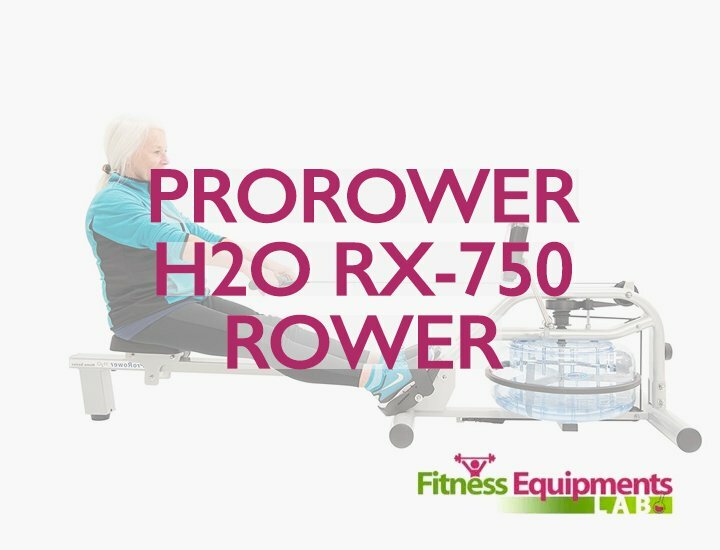 In fact, it’s a very powerful rower that a lot of users have recommended it. It’s not only designed for your comfort but also to make your rowing experience as close as it can get to the real thing. The LCD made by In-Touch Fitness Monitor is large and well-lit so even if you are doing your rows in a dim-lighted room, you can easily see the display. The display monitor shows your strokes per minute, power used and the heart rate so you can see how much you have progressed. The Stamina Avari has built-in programs of 12 options so you can choose which program will work for you. The control panel of this machine is easy to use. You don’t have to worry about operating this machine at all. You can also choose the customized programs set on the machine. 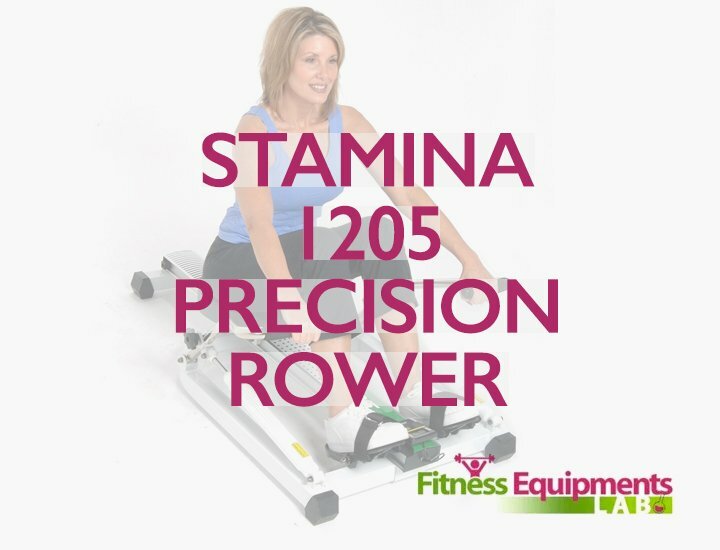 The footplates are designed to make sure that your feet are secured while rowing. A chest strap is also added to help monitor your heart rate. 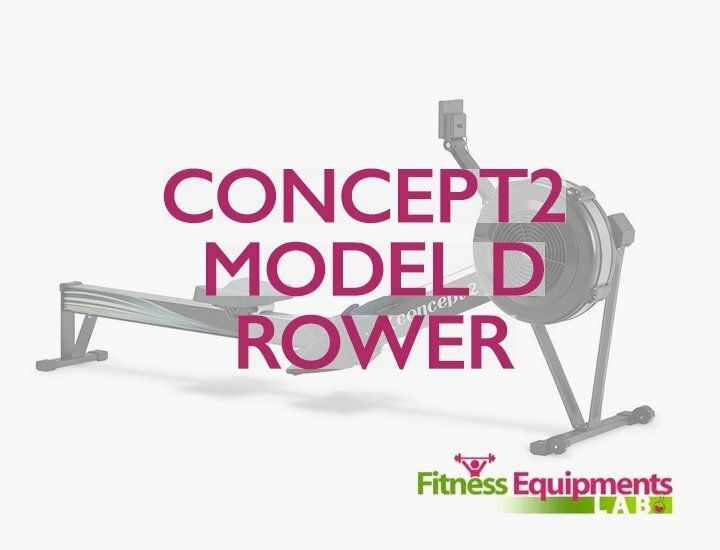 Among the 12 options to choose from include: Manual mode, RollingHills mode, Fat Burn, Ramp, Interval and Mountain mode. There is also the Target Heart Rate mode and four user modes. The workout data includes a lot of choices to select from like pulse, distance, count, watt, calories, strokes per minute and time. The Stamina Avari is designed with four custom user programs and six cardio programs that you can choose from. It also has one heart rate program and one manual program that the user can use. 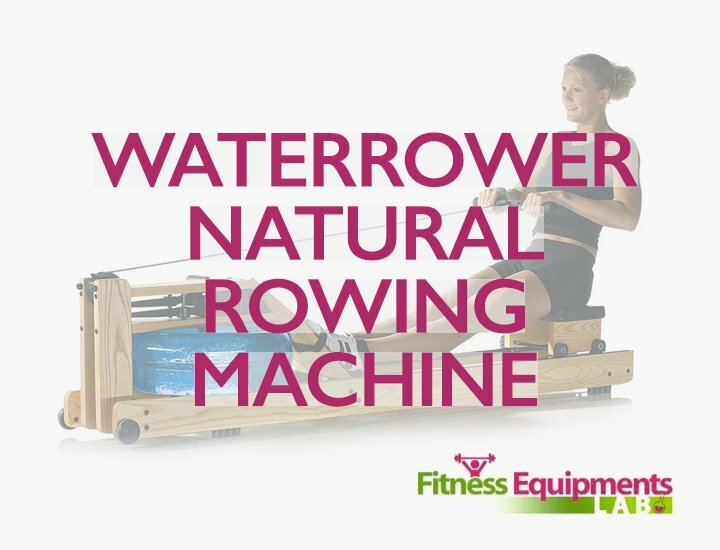 Basically, this rower can help you with whatever exercise you would like to do. With the 7 preset programs to choose from, you can have the uninterrupted workout for your cardio without worries. There are plenty of built-in programs to choose from. It’s easy to smooth and operate. The frame is made with durable materials so you know for a fact that it can last for a long time. The LCD display is lighted well so you have no problems looking at the console. A chest strap is included in the machine. It folds well and easily stored away after use. The seats could use more pads so you can sit a bit more comfortable. The warranty is limited only. 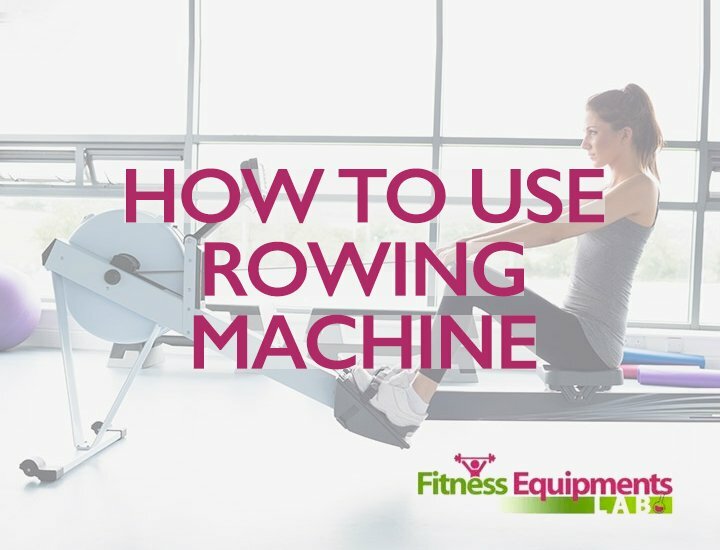 The rower is not for someone who is 6 feet and above. It’s not as smooth as other rowers but workable. For something that is made with magnetic resistance, this machine works well. 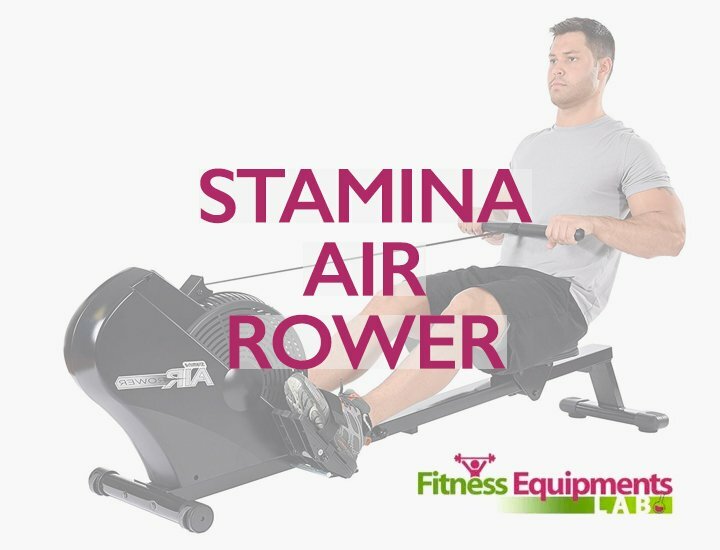 In fact, it’s pretty solid too not only that, this machine is made by a company that is known for their quality rowers and exercise equipment so you can say that this is an excellent piece of machine to have. 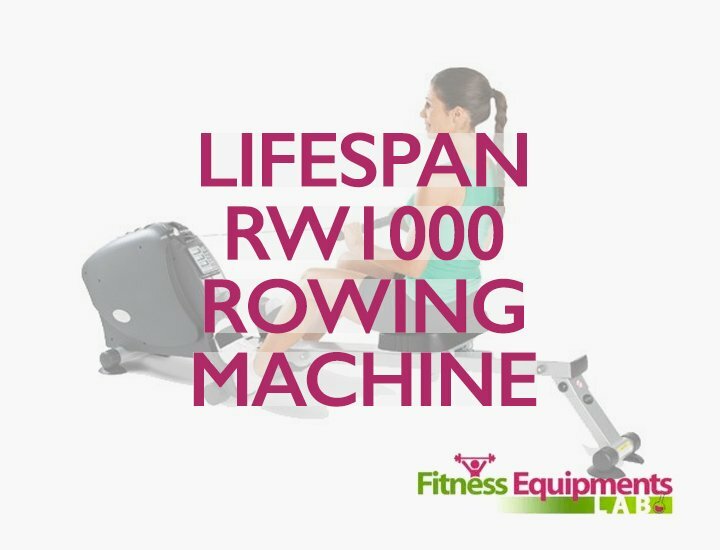 It also mimics the actual feeling of real life rowers so you can say that this is the rower that can give you that. The machine is also packed with 12 programs to choose from so you know that this feature is not something you can easily ignore. Sure the seat may need a bit of padding but give it some time and you will adjust to it. Other than that, this rowing machine works perfectly fine. 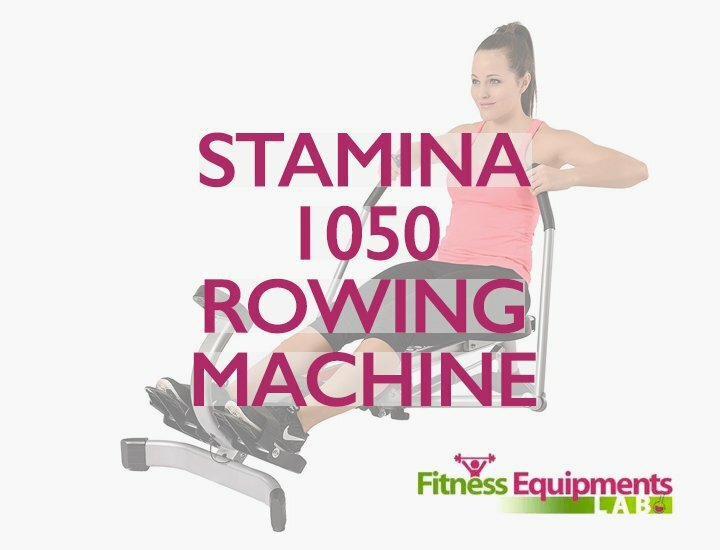 If you want something that is worth every penny then this Stamina Avari Magnetic Rowing Machine review is the best deal that you can find today. 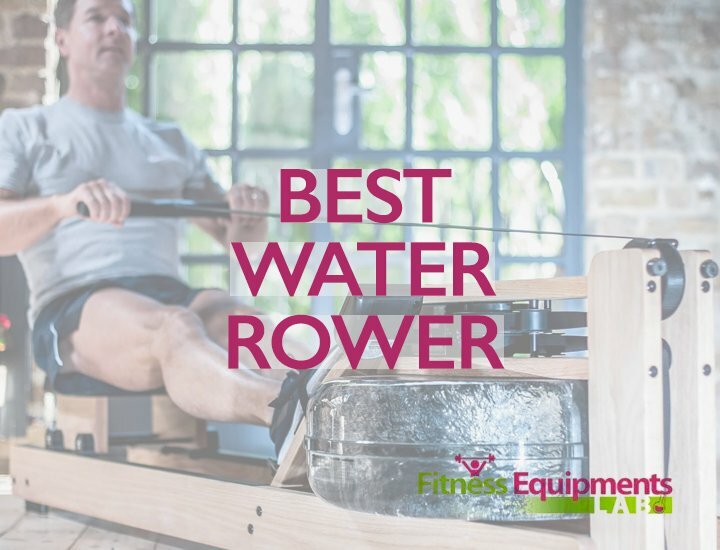 So choose wisely and make sure that you did your homework before purchasing any rowing machine. Good and enjoy shopping!